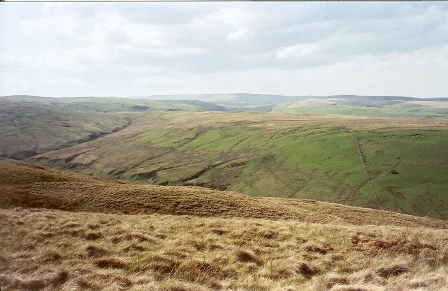 About the time I heard the commentary, I was speaking with a Fell Pony colleague from Cumbria. They were comparing the North American Fell Pony community to the European one (outside Britain.) 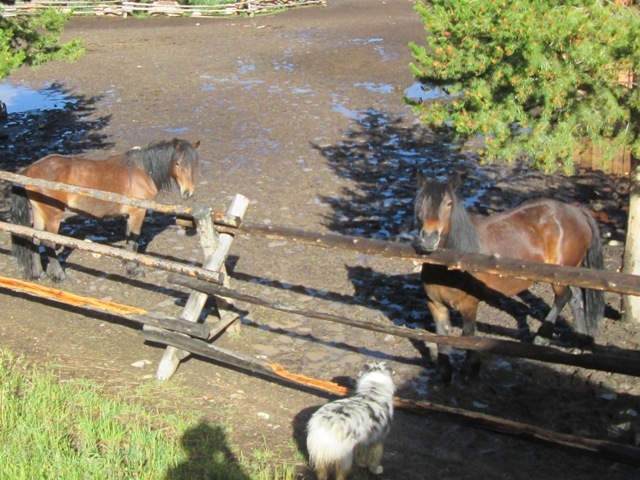 They observed that in North America, many breeders had imported ponies with long term goals, that the community had established breed associations to promote the breed, and that there were some sizeable herds with diverse blood lines. In contrast, with a few exceptions, Fell Ponies in Europe were novelties and small sidelines, with few large herds, few active breed associations, and little looking to the long term of the local population of the breed. 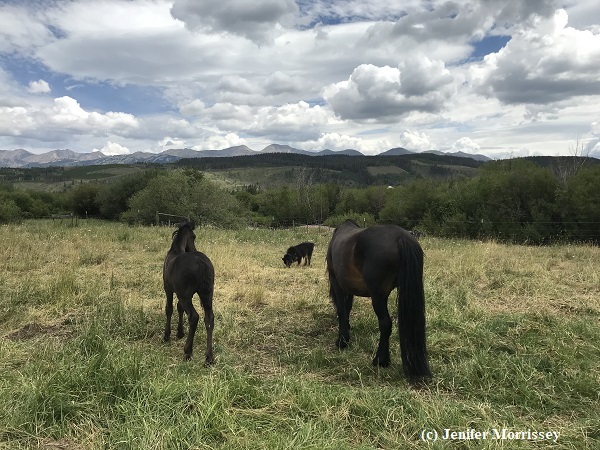 While one must be cautious when generalizing, it seemed my colleague was suggesting that North American breed stewards have embarked on a hero’s journey with the breed, while in Europe, people’s involvement with Fell ponies seems more like vacation travel. I received an impersonal email asking to buy Fell Pony breeding stock. “Only the best quality is wanted.” I saw the same person putting out similar requests on the internet, equally impersonal. Then I got a message from a Cumbrian breeder saying they’d been contacted by the same person with the same request. They wanted to know if it was worth making time to respond. Immediately the vacation travel / hero’s journey contrast came to mind. This Cumbrian breeder basically needed to know if the person seemed in it for the long haul or whether they were just chasing a passing fancy. 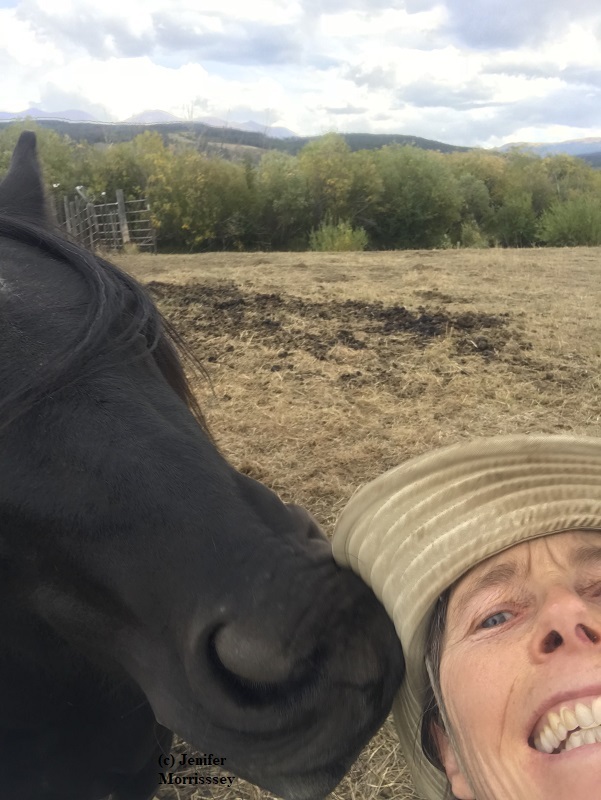 It’s much easier to make time to respond when someone seems sincerely interested in the breed, wants to ask questions and figure out how they can contribute to helping the breed thrive. This particular inquirer didn’t seem to be that sort. In North America we definitely have both types. I’ve seen people spend lots of money buying or importing lots of ponies only to lose interest and sell off their herds. 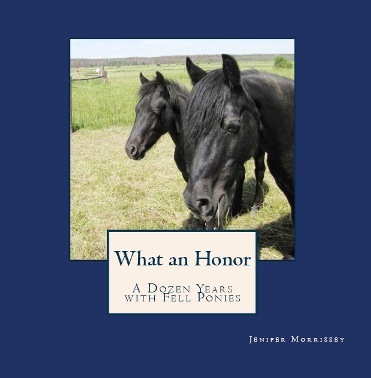 And of course there are even more people in North America who have chosen to learn, to adapt their equine management practices, and to open their hearts to Fell Ponies, in some cases breeding second and third generation ponies with all the discipline in breeding that that accomplishment requires. It was interesting to hear the vacation travel/hero’s journey contrast and the observations about North American and European approaches to our breed. I’m now thinking differently about how our breed is stewarded individually and collectively. 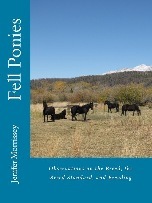 What a fascinating journey Fell Ponies can take us on if we are so inclined!